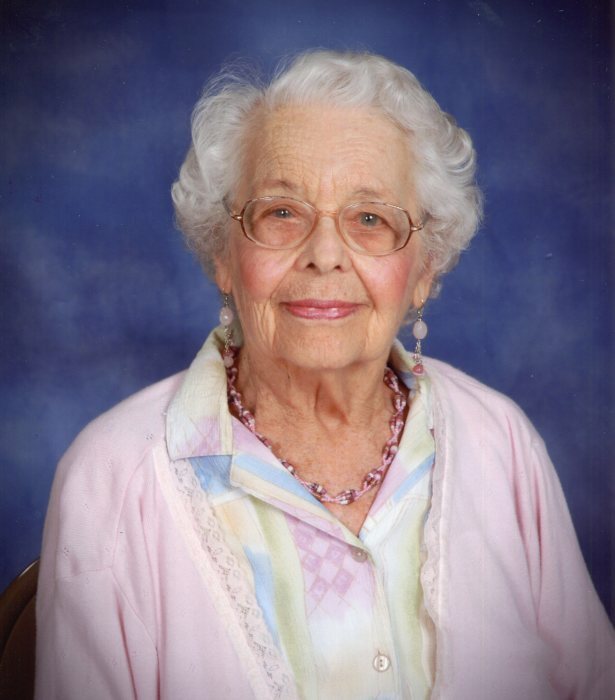 Waynesville, Catherine “Kay” Hasselbacher Horn, age 104, passed away on Thursday March 21, 2019. She was an Illinois native and the daughter of the late Harold and Zella Bird Hasselbacher. She was also preceded in death by her husband, Arthur C. Horn Sr. three sisters, Harriette Ledbedeff, Elizabeth McAfee, Audrey Stanfield, and one brother, Harold H. Hasselbacher. The Horn’s moved to Waynesville in 1978 after Kay’s retirement from the Chicago Tribune. Kay was an active member of Our Savior Lutheran Church in Clyde, served as past president of the Richland Garden Club, officer of the Friends of Haywood County Public Library, a member of the Waynesville Book Club, Haywood County Great Books Society and was a volunteer for the Haywood County Literacy Council. Kay is survived by two sons, Dr. Arthur C. Horn Jr. and his wife Betta Horn of Black Mountain and Carl F. Horn and his wife Carol Horn of Lisle, Illinois; a granddaughter, Gabrielle Westmorland and was a beloved aunt and great aunt of many nieces and nephews. A gathering to celebrate Kay’s life will be held at 12:00 noon on Thursday, March 28, 2019 at Our Savior Lutheran Church fellowship hall. A private burial will be held at Green Hill Cemetery. In lieu of flowers, memorials may be made to Our Savior Lutheran Church, 785 Paragon Parkway, Clyde, NC 28721.